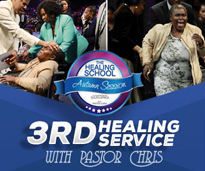 ‘The Healing School’ is a healing ministry of Rev. 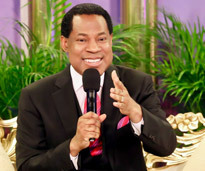 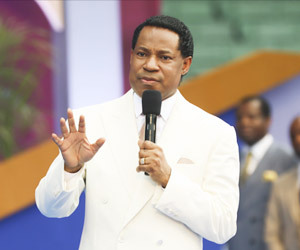 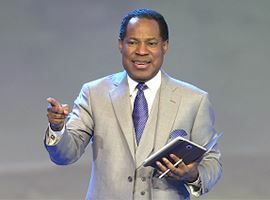 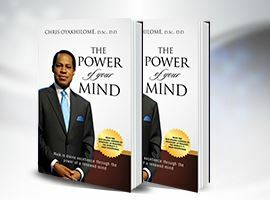 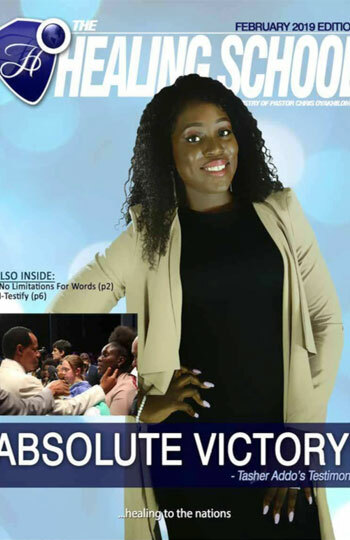 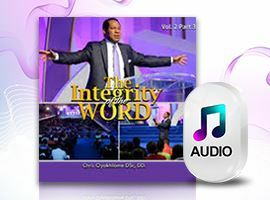 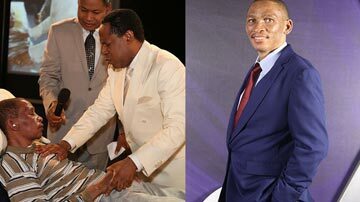 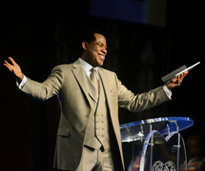 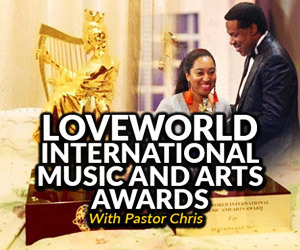 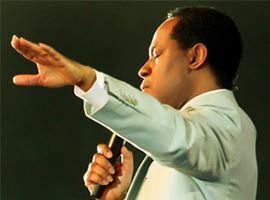 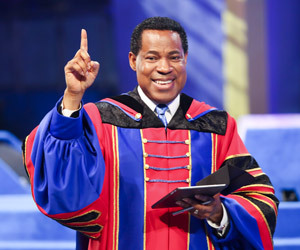 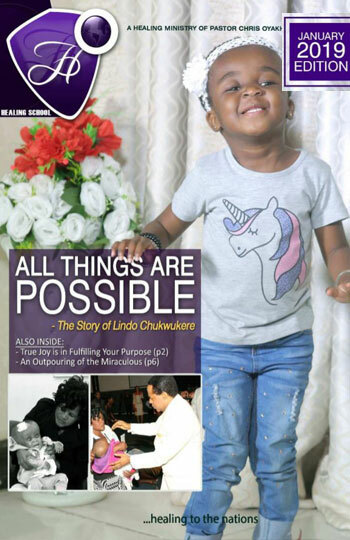 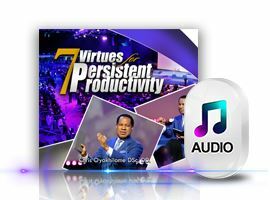 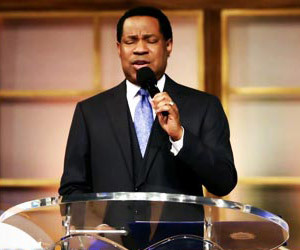 (Dr.) Chris Oyakhilome D.Sc. 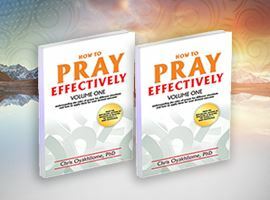 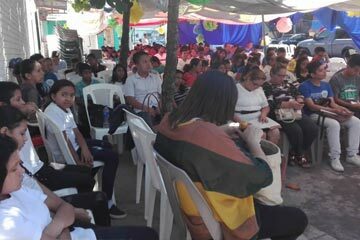 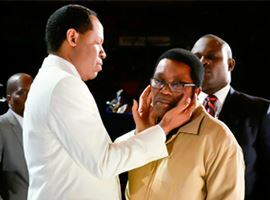 D.D., which takes divine healing to the peoples and the nations of the world. 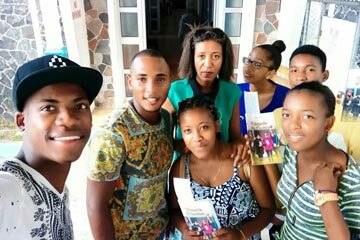 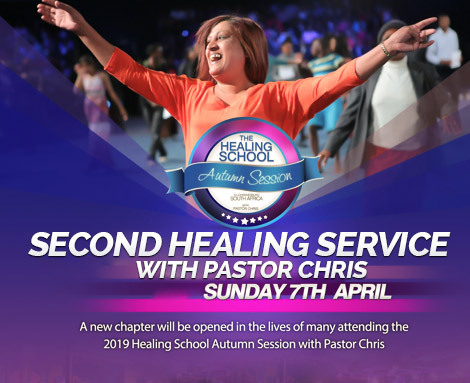 At Healing School, healing sessions are held every year in different geographical locations including Johannesburg, South Africa, and Toronto Canada. 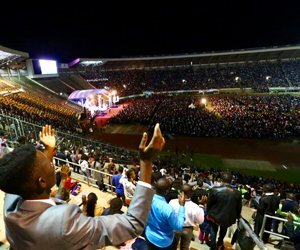 In each session, thousands gather to be taught God’s word and to receive their healing and miracles in an atmosphere of faith and under the manifest anointing of the Holy Spirit. 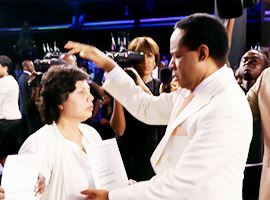 Through the special 'Ministers' Visitation Program', visiting ministers from around the world also come to the Healing School to witness the miraculous works of the Spirit in the healing miracles recorded at each healing session. 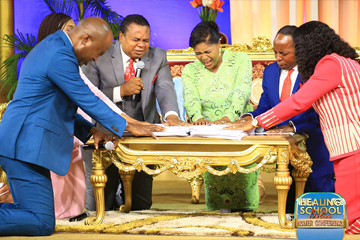 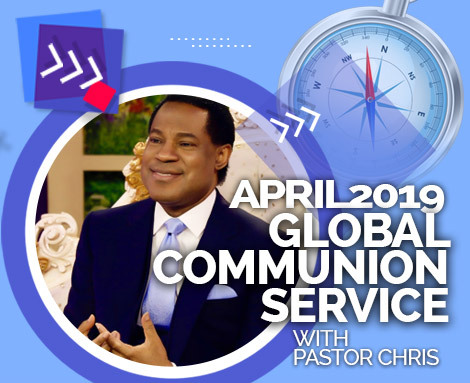 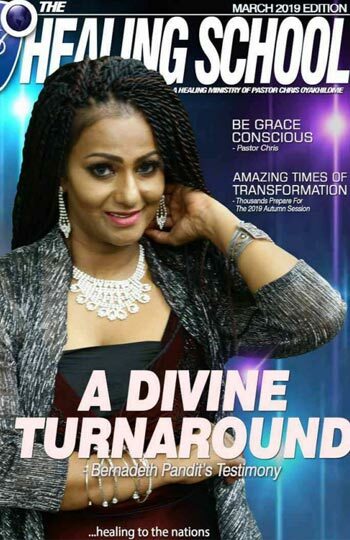 AN AVALANCHE OF THE MIRACULOUS AT THE FEBRUARY 2019 HEALING SCHOOL ONLINE PRAYER CONFERENCE!